Take a break and rest your head back on our comfy bath pillow. 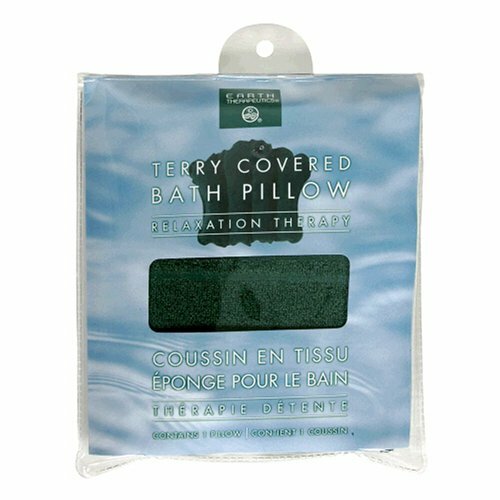 Designed for maximum pleasure, we added terry cloth to deliver plush comfort – and suction cups for convenient positioning in the tub. Not tested on animals. Environmental friendly. Product of Taiwan.